Should you renovate or a buy a new house? If your property no longer suits your needs, should you take the time and spend the money to turn it into the home you require. Or should you sell and buy a new one? The choice is tough and homeowners will need to weigh up several factors when deciding, says Adrian Goslett, regional director and chief executive of Re/Max of Southern Africa. The first consideration should be a careful evaluation of what you can afford as both options carry expenses. He says buying a new property will come with transfer fees, bond cancellation fees and various other costs. 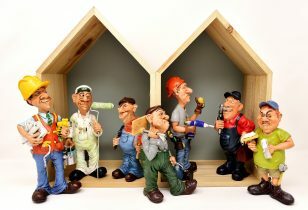 When it comes to doing your home up, in addition to the building costs there is also the risk of unforeseen expenses should the renovations take longer than expected or unveil previously hidden problems. 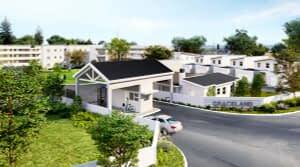 The trend, especially in luxury areas, is for homeowners to “stay put and upgrade” instead of buying a bigger and better home, says Seeff Property Group chairman Samuel Seeff. This is due to the high cost of moving, especially the transfer and transaction costs of luxury property. 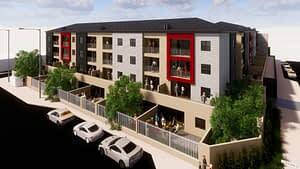 Furthermore, many areas in Cape Town have benefited greatly from the upgrade trend such as Green Point, the CBD, Camps Bay and Clifton, where many a the older houses have made way for trendy new villas, apartments and penthouses – all of which contributed further to uplifting the area, he says. High transfer duty and transaction costs have also meant many property owners are putting the money into their existing properties rather than selling to buy something new, say Seeff agents in Camps Bay, Pola and Nadine Jocum. “Sellers who are developers tend to renovate to resell, but the majority of owners renovating is either increasing the size for bigger families or to optimise views and lifestyle, Pola says. 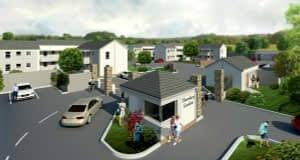 The Woodstock, Observatory and Salt River areas offer outstanding opportunities to invest in older properties and upgrade these to suit your lifestyle or family needs, say Seeff agents in Woodstock, Craig Algie and George Clelland. With the high prices in the CBD and surrounds, these areas are now seen as an excellent alternative with good growth achieved over the past few years. Can the property be renovated – does it lend itself to alteration? After renovation, will the home give you what you want at a price equal to or better than you would have paid for a new one? Take your area into consideration – will the renovation be worth your while? That is, if you sell, will you make a profit on the renovation? Are you prepared to put up with the inconvenience and trauma a renovation usually entails? If you don’t renovate, can you find a property that offers what you want, where you want, for the amount of money you have available? – Determine your new accommodation requirements. 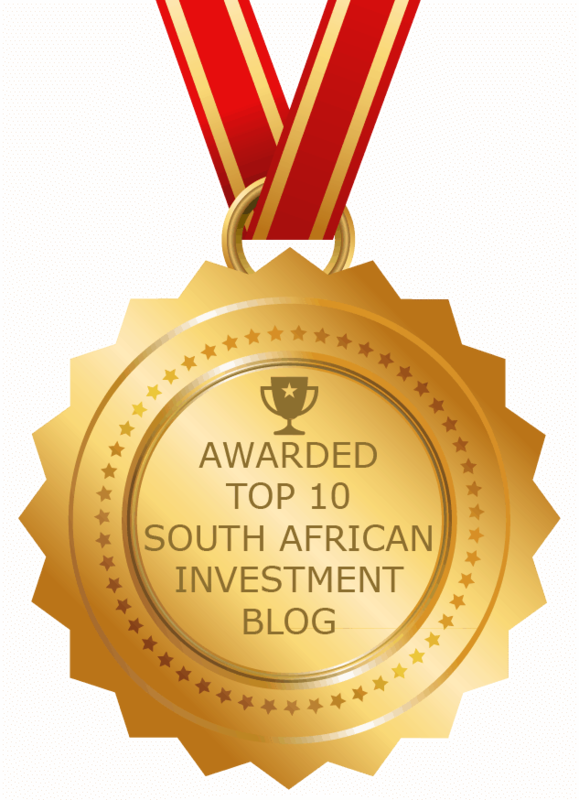 – Work out the total capital you’re prepared to invest, either in your existing home or in buying a new one. – Call in an architect or builder and find out if what you want can be done and at what cost? – Call in an estate agent and establish the current market value of your existing property. 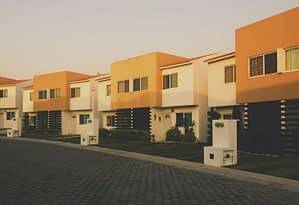 Jawitz says homeowners should then visit show houses in the areas they are interested in to find out what they will pay for a new property. Stability is important and by renovating/extending, you do not need to uproot your life by moving to a new house or neighbourhood. You can customise your home by renovating and extending to suit your lifestyle and needs. 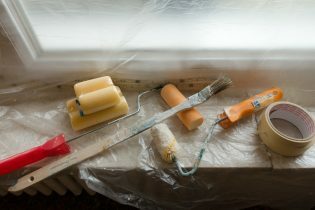 Buyers will generally choose a well-renovated property over an older home. You can save on transaction costs associated with buying property and rather invest that in your home. There are also hidden costs associated with moving including the packing and physical moving of your furniture, and the price of new municipal and other service connections. Renovations are costly and stressful, and moving to a new house may be cheaper. You may want a new home in a new environment. 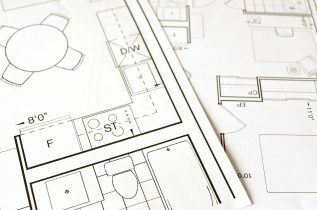 Renovations are time-consuming and challenging because various municipal approvals are required – it might be easier to move to a property that has the features you want. You can move closer to schools or your work. Renovating could also mean that you lose out on new experiences such as swopping your urban family home in the northern suburbs for a Blouberg beach apartment, or swopping your urban house for a golf estate property. Lifestyle needs change over time, and it may be that a move to a new home or environment to suit these changing needs, will be more beneficial in the long run than going through the hassles of renovating.